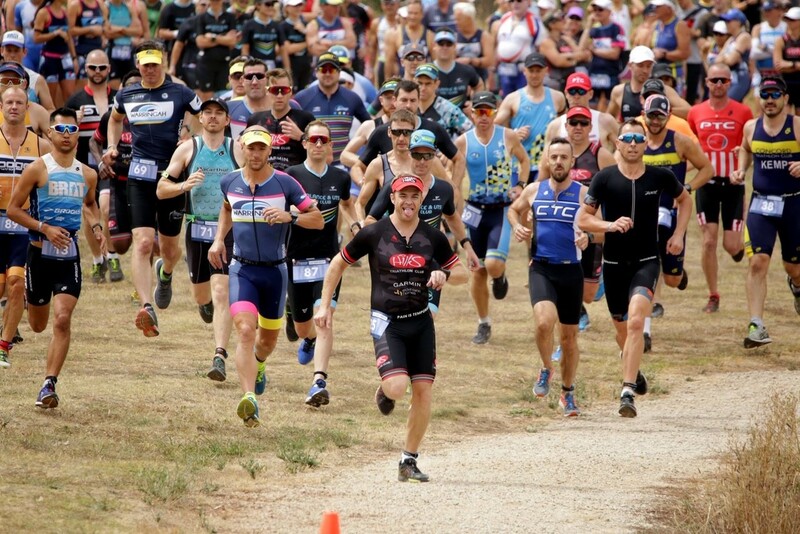 A highly impressive Balmoral unit made it three wins in a row at the Kurnell Triathlon this past weekend, extending their lead at the top of the Sydney North Interlcub Series to an enormous 29.5 points. There was a third win of the season for the ever-impressive Gerald Renton, 2nd placed finishes for Sara Burns, Amanda Daffas and Bridget Fell and another podium for the relentless and extremely talented Quentin Schneider. 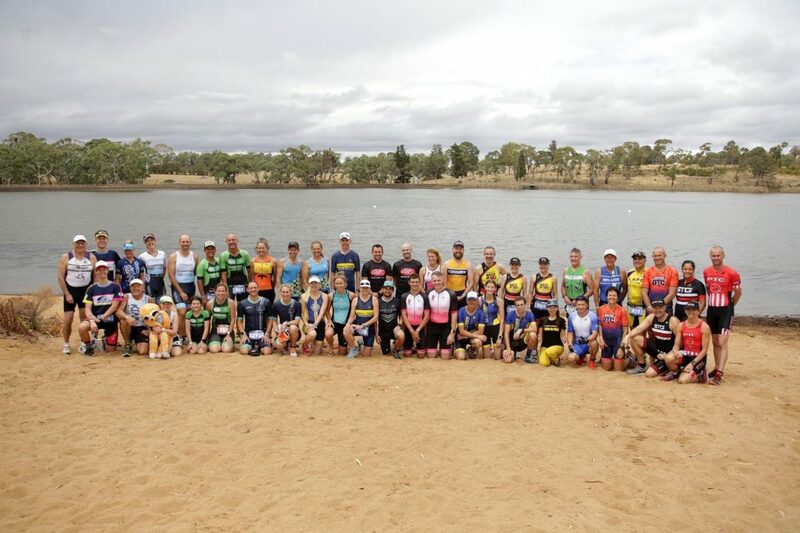 Chris Cleland, Tony Barbaro, Guy Robertson, Teagan Betteridge, Laura Van Den Honert, Madeleine Skinner, Margie Sneddon, Victoria Symes and Paul McClarnon all contributed Performance Points to the Purples Cobra’s total with top ten finishes in their respective age groups. In a close battle for second, it was the Northern Suburb Mighty Mites who came out on top over the Warringah Waves. Dereck Daymond led the way with a 2nd in the 50-64 Male AG, with Gavin McGregor finishing a fine third in the 65-69 Male AG. There was also a 7th for Kate Marshall and an 8th for Corey Duke as the Mighty Mites closed the gap to the Warringah on the overall Sydney North leaderboard to just 6 points. 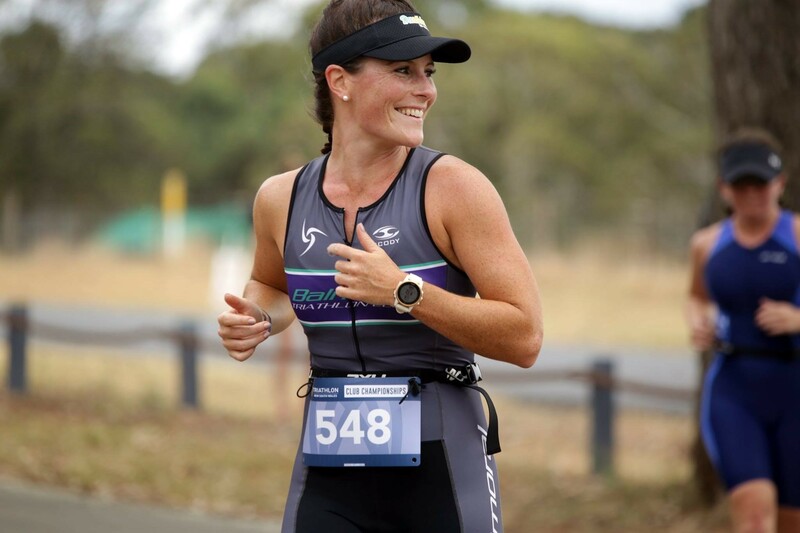 A 2nd for Emily Kempson, a 3rd for Graeme Beattie and top ten finishes for Nigel Playle, Darren Ingram, Gary Tall and Karen Ingram meant there was still plenty to shout about at Kurnell for the Waves. Can Balmoral take a big step towards a first Sydney North title by winning a third event in a row? They sure did. They gained a further 10.5 points over the Northern Suburbs Mighty Mites and 12.5 points over the Warringah Waves. They now have a 29.5 point gap but there are still 7 events left including a double point round at Club Champs. 2. Will Warringah bring an end to the early season Balmoral dominance? No. It was Warringah’s quietest outing of the season so far but expect them to bounce back in coming events. 3. Is this the round that Northern Suburbs outperform their larger neighbours? With a 3rd at the Sydney Olympic Park Duathlon and a 3rd at Nepean (By just 1 point), Kurnell saw the Mighty Mites secure their first 2nd of the season.